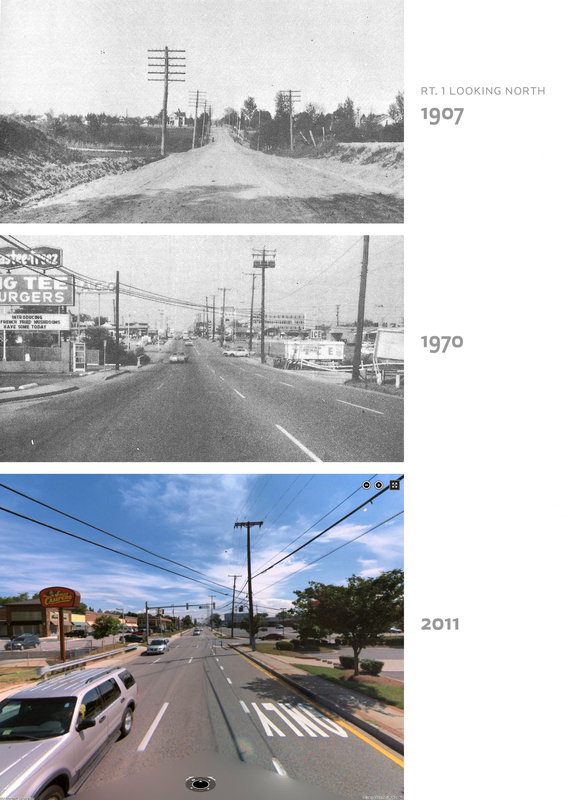 Route 1 has seen a change or two over the past century, hasn’t it? 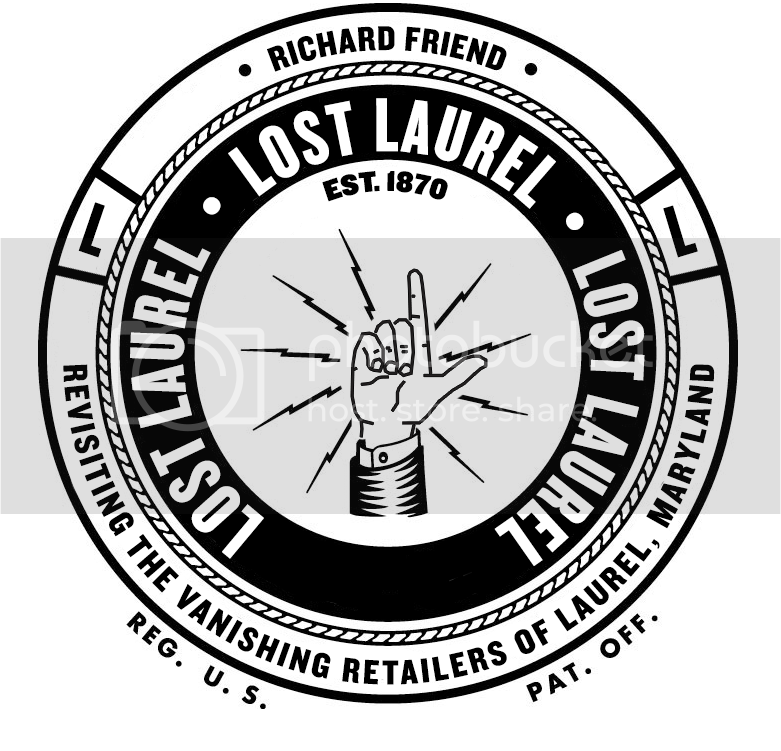 The black and white photos above are from the Laurel, Maryland Centennial Souvenir Historical Booklet (1970), and show what—for most of us who grew up in Laurel in the last quarter of the 20th century—is a very familiar scene from 1970. However, the current street view is almost as unrecognizable as the sparse 1907 tableau. 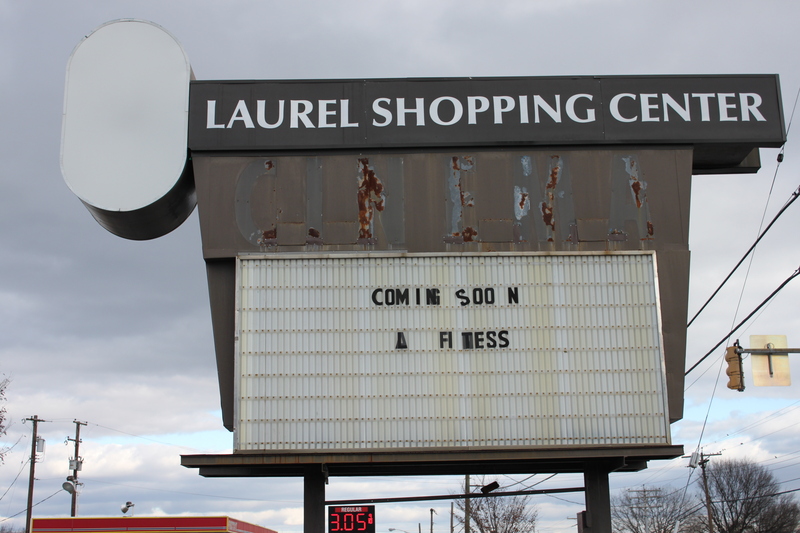 There probably isn’t another stretch of road in Laurel that was more densely populated with over-sized neon signage than this particular corridor; and slowly but surely, they’re disappearing from the landscape. A savvy photographer (with the right telephoto lens) might have been able to capture quite a few of them in a single shot from the right vantage point. 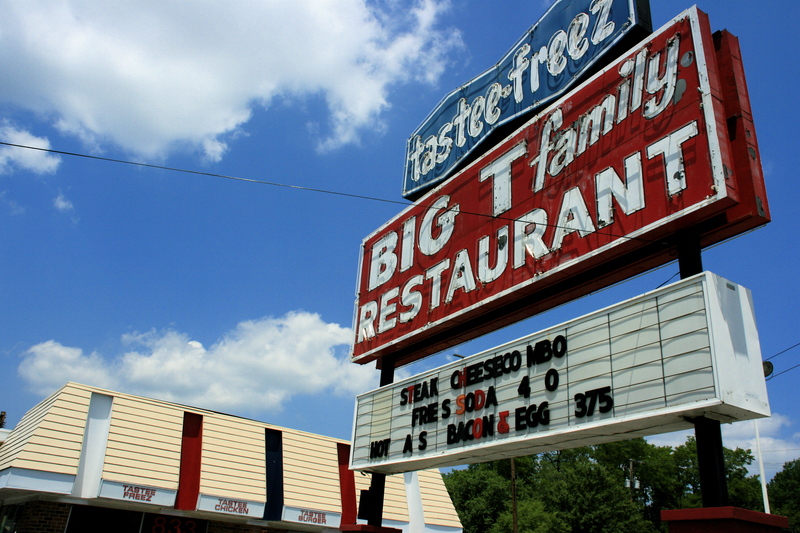 At one time—within less than half a mile from each other—one could see not only the Tastee-Freez/Big T and Texaco signs shown above—but those of Arby’s, Giant, and the Laurel Cinema marquee. 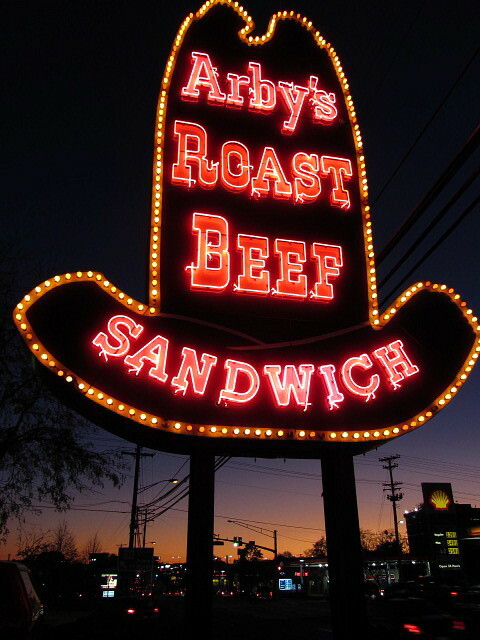 The Arby’s and Giant signs are still fully functional, and both are fortunately still open for business. 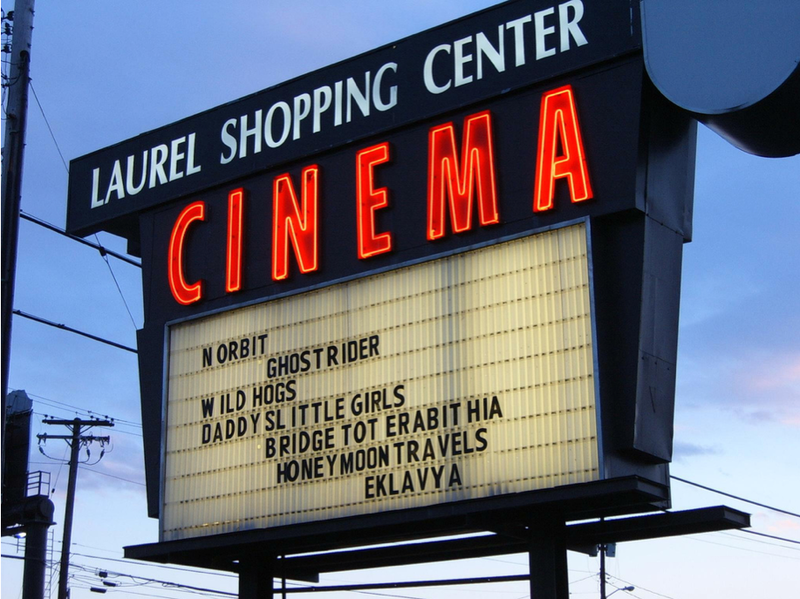 While the Laurel Cinema marquee is technically still standing, it’s in poor shape—and with the movie theater officially closed (again), it’s probably only a matter of time before the old sign is finally torn down. One interesting detail I noticed in the 1970 shot is the wording of “Big Tee Burgers”. 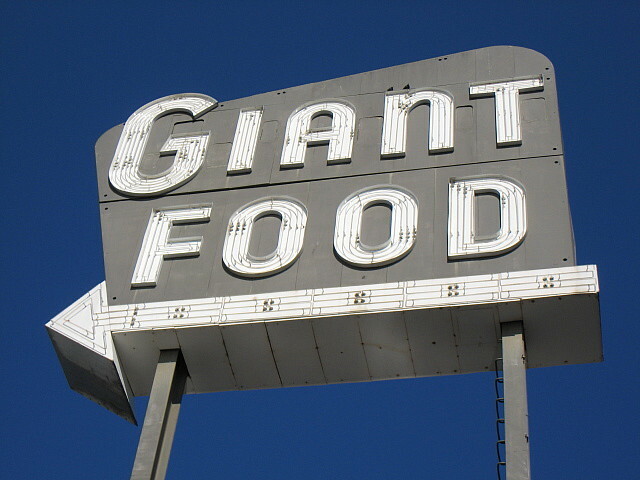 At some point after, it had been skillfully modified to read “Big T Family Restaurant”, as it remained until its ultimate demise. Another reader noted that the road doesn’t appear to have been widened much over the years, either. Apparently, somebody reasoned that if it was big enough for all those neon giants, it’d be big enough for whatever vehicular traffic might pass through. Beautiful signs. Hate to see neon anywhere disappear.